London : Central Bureau of Investigation (CBI) has filed a fresh case against liquor barren Vijay Mallya under section 420 of the Indian Penal Code (IPC) in connection with State Bank of India loan default case. # On State Bank of India's complaint against the bank loan default case, Central Bureau of Investigation (CBI) has registered a fresh case against Vijay Mallya, who used to own Kingfisher Airlines. # The case has been registered under section 420 of Indian Penal Code (IPC), which deals with cheating and dishonestly inducing delivery of property. # Vijay Mallya had left Indian borders soon after banks filed case against him. He flew to London on March 2 just days before a consortium of lenders knocked on the doors of the Supreme Court to recover the debt. # Mr Mallya, who has been spotted several times in London after he left India, needs to repay loan amount to nothing less than 27 banks, including Rs 9000 crore to SBI with interest. 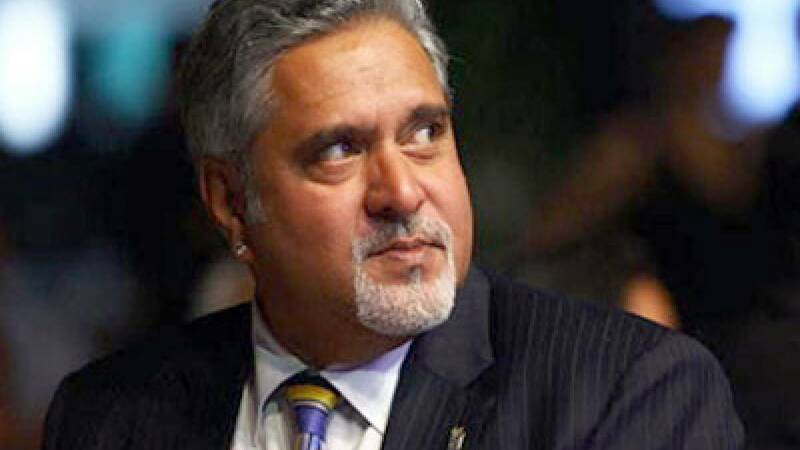 # One-time Member of Parliament, Mallya is under investigation by various agencies, including the Enforcement Directorate (ED) and the Serious Fraud Investigation Office (SFIO), which probes white collar crimes.